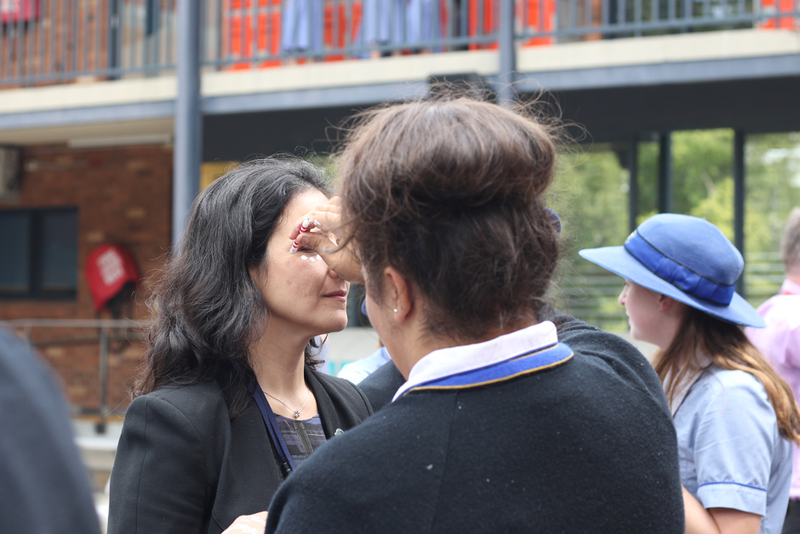 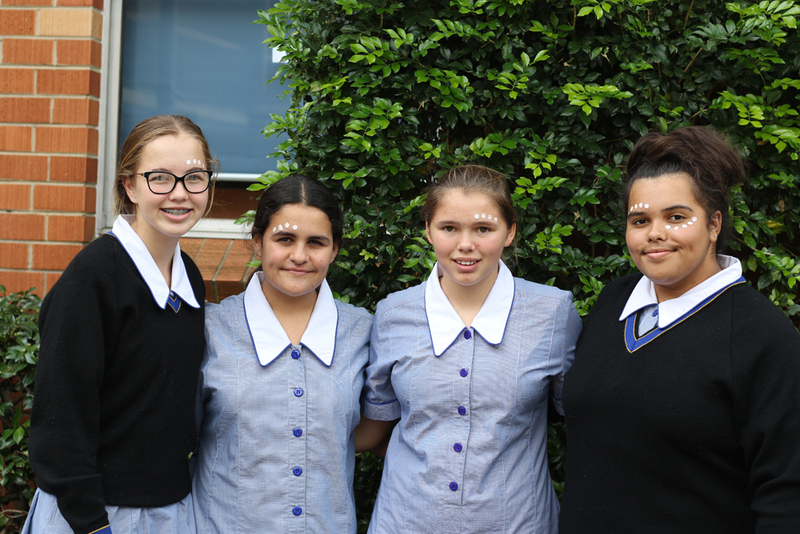 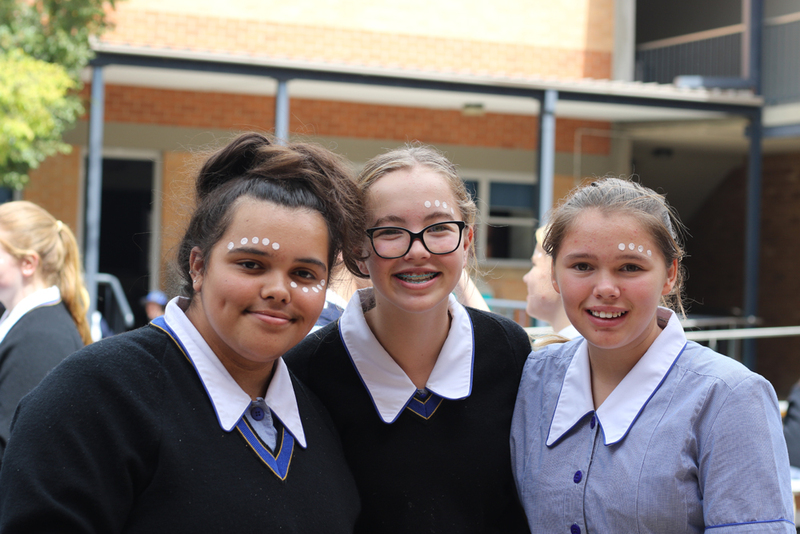 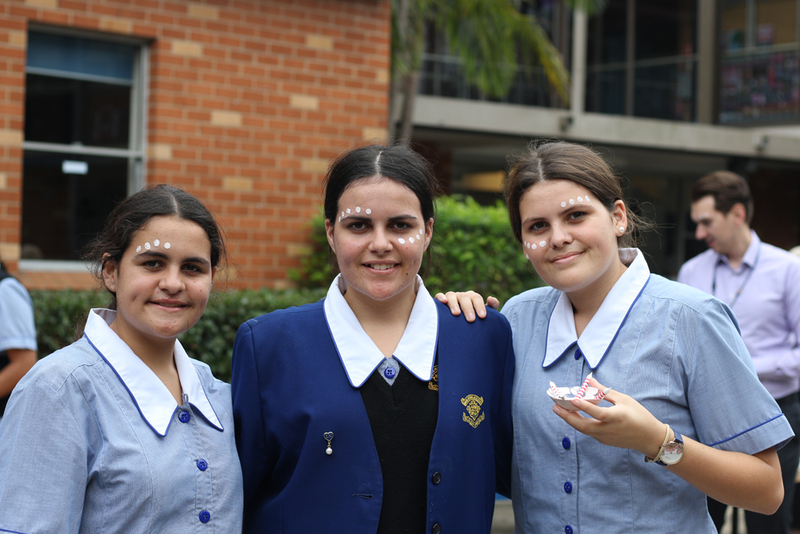 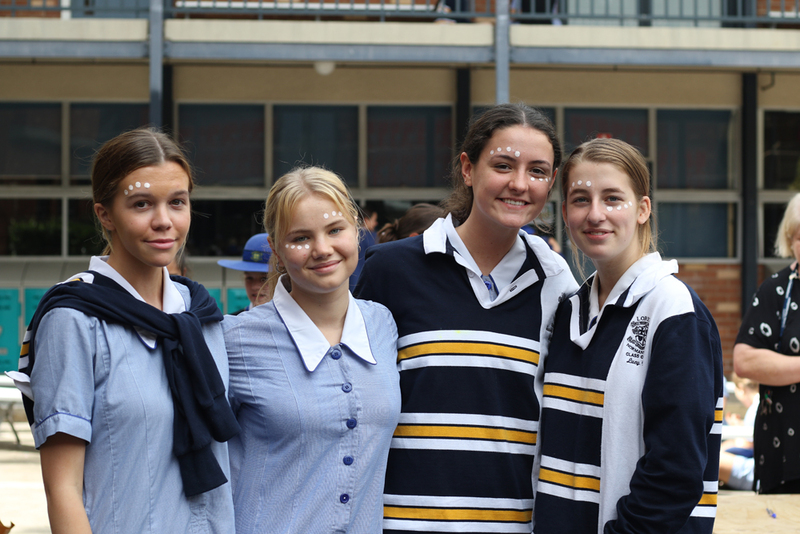 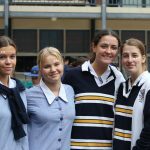 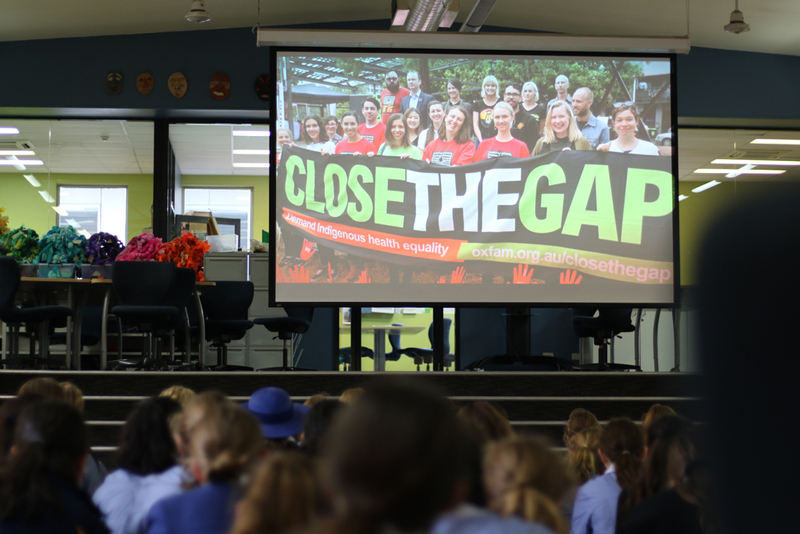 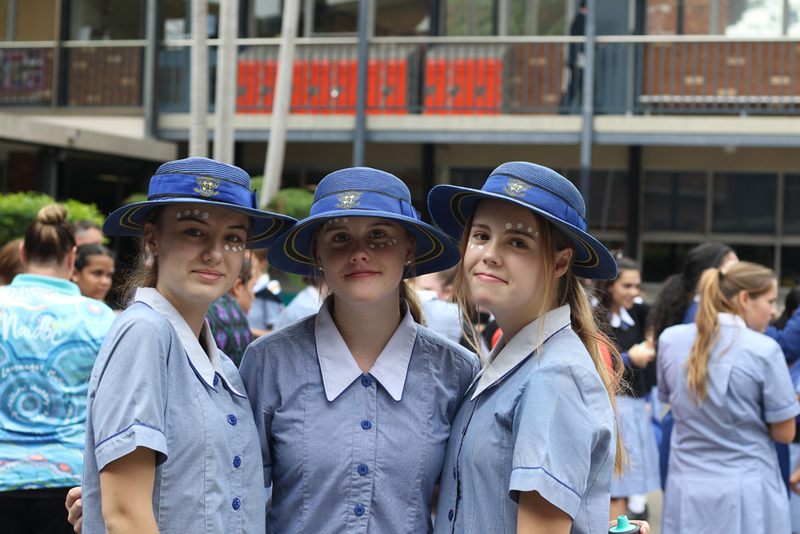 This week Loreto Normanhurst acknowledged and raised awareness for the country-wide Close the Gap campaign. 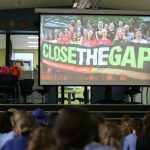 Now in its 11th year, the Close the Gap campaign focuses on equality for Australia’s First Nations peoples. 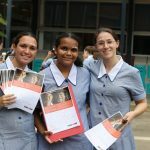 Its guiding tenant is that all people in Australia, regardless of race or culture, should be able to live safe and healthy lives. 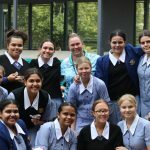 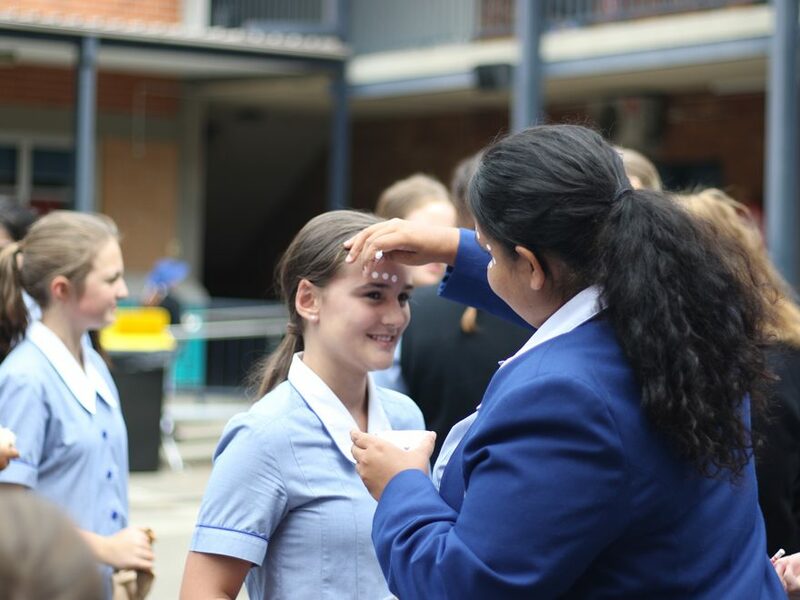 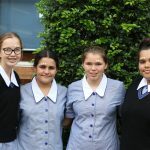 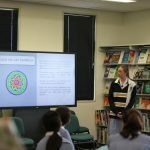 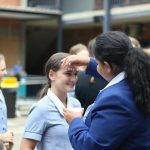 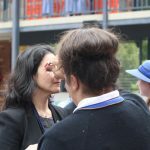 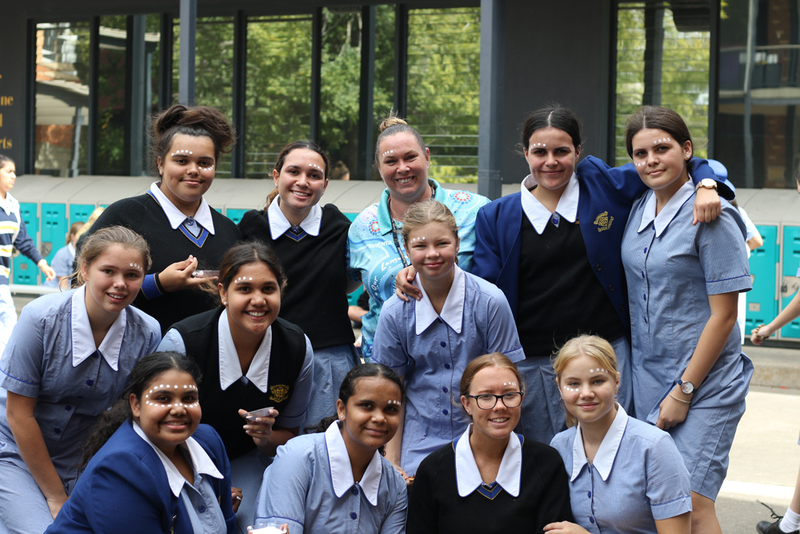 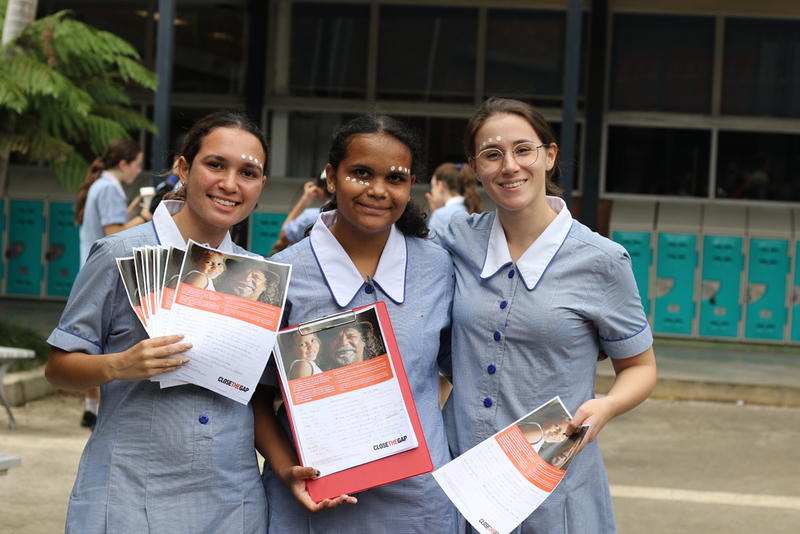 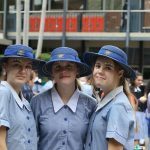 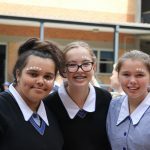 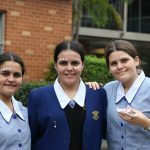 As a school over the course of the week we have been led by our social justice group, JPIC, our Aboriginal and Torres Strait Islander students, and our Year 11 and 12 Aboriginal Studies classes in raising awareness of and advocating for this cause. 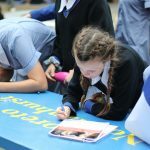 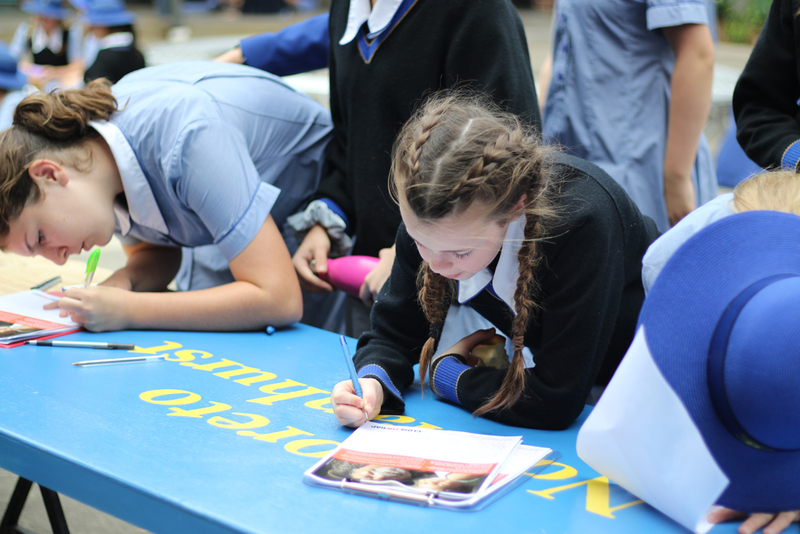 This included a whole school launch of the week in House Time on Monday, Tutor Group Trivia on Tuesday and petition signing on Wednesday. 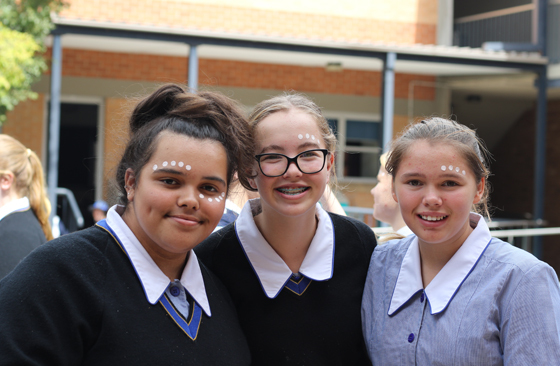 As a community we commit our voice to closing the gap in Australia through our words, actions and advocacy. 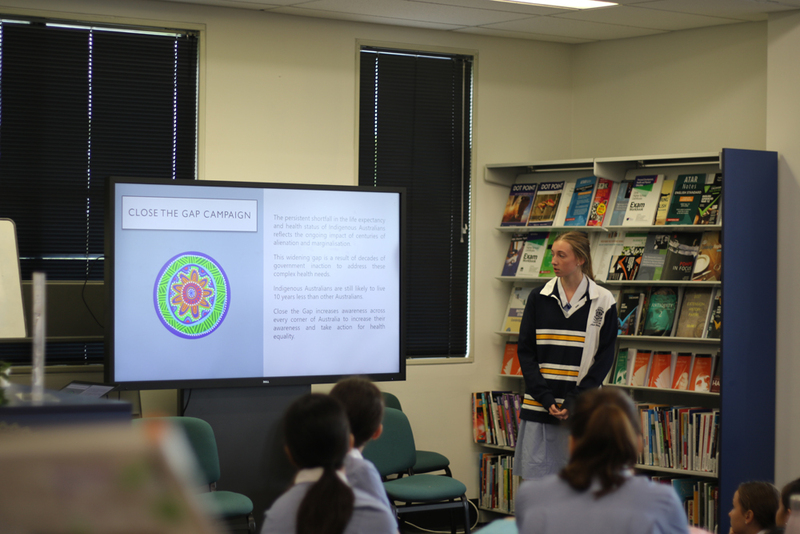 If we are able to stop, reflect and search for answers to this issue as one Australian community, it will be a step in the right direction.